Elizabeth Rowley is a politician, writer, and political activist. 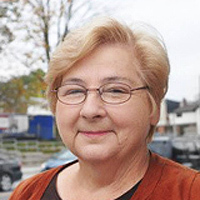 Elected as the first woman to lead the Communist Party of Canada, Rowley has been active in the fight for public education and healthcare, local democracy, and for labor and civil rights. She writes for People's Voice, Canada's leading socialist newspaper. 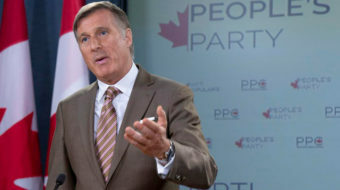 Maxime Bernier criticizes Canada's Conservatives for not adopting the policies of far-right parties like the Republicans to the south, or even more right-wing parties in Europe. 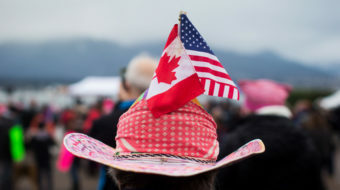 Canada isn’t the problem for U.S. workers. It’s capitalism's ‘sink or swim' free market mentality. 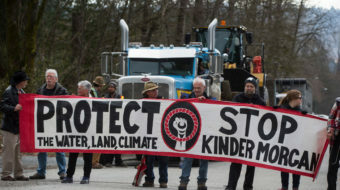 Kinder Morgan pipeline: Who will fight Big Oil in Canada’s tarsands? The unholy alliance of Liberal, NDP, and Conservative parties striving to meet the demands of the oil companies over wide public opposition says a lot about Canadian politics right now. Will Canada’s NAFTA negotiators cave in to Trump? 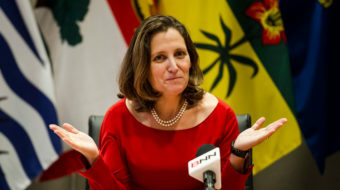 Canadian Communist leader Elizabeth Rowley says the Trump administration is making extreme demands that will have a major impact on Canadian workers and farmers. 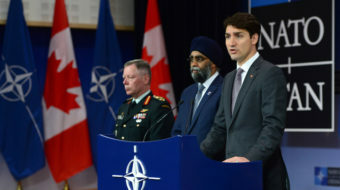 In a reversal of his election promises, Trudeau is surpassing even the Conservatives' planned military expenditures. What’s new? The arrival of Donald Trump. Trump’s plans aren’t intended to help workers on either side of the border. 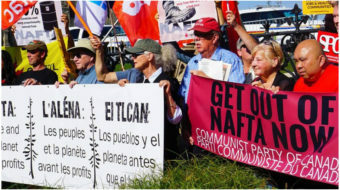 NAFTA is, and always has been a bad deal. 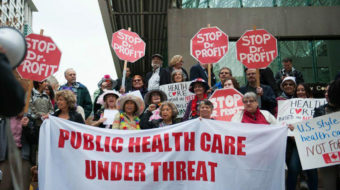 The opponents of Medicare have never given up their fight.